Henry Evans describes himself as a person who “Loves to play the organ!” Evans is a native of the St. Louis area. He has served as an organist and choir director in churches for thirty-five years. He holds a Bachelor of Music degree and a Post-Baccalaureate Certification in Piano Pedagogy from Southern Illinois University, Edwardsville, and a Master of Music Degree in Organ Performance from the University of North Texas. In 1992, he was awarded the Organ Scholar Fellowship at Church of the Incarnation (Episcopal), Dallas, TX. At Church of the Incarnation, he learned the ancient and modern traditions of Anglican Church music. His teachers include Jesse Eschbach and Kathleen Thomerson. He was one of the last American students of the French organist Marie-Madeleine Duruflé-Chevalier. He is an adjunct instructor of music at Southern Illinois University, Edwardsville. 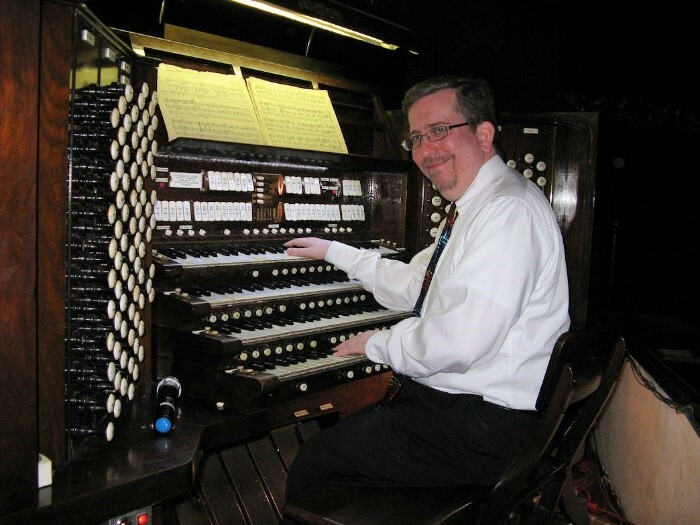 Evans has served as dean of the Saint Louis and Southern Illinois chapters of the American Guild of Organists.